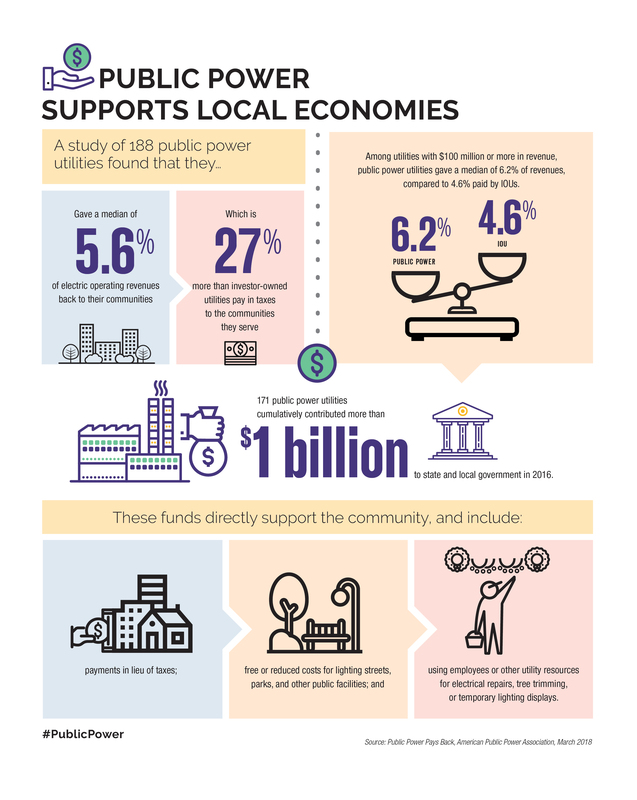 Members of the American Public Power Association may use the materials on this page to educate your communities about the benefits of public power and electricity basics. Feel free to download and share the videos, infographics, social media posts, slide decks, and other materials below – use them as is or customize for your needs. Email [email protected] with any questions or requests. 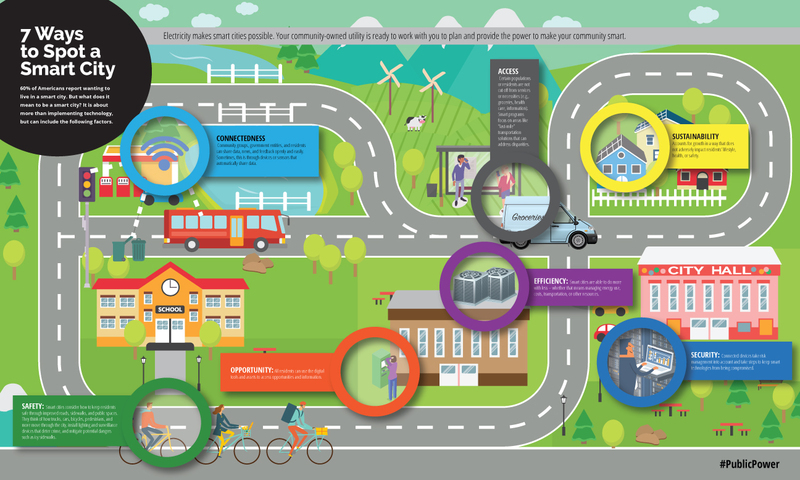 We provide resources for you to celebrate Public Power Week in the first full week of October every year. 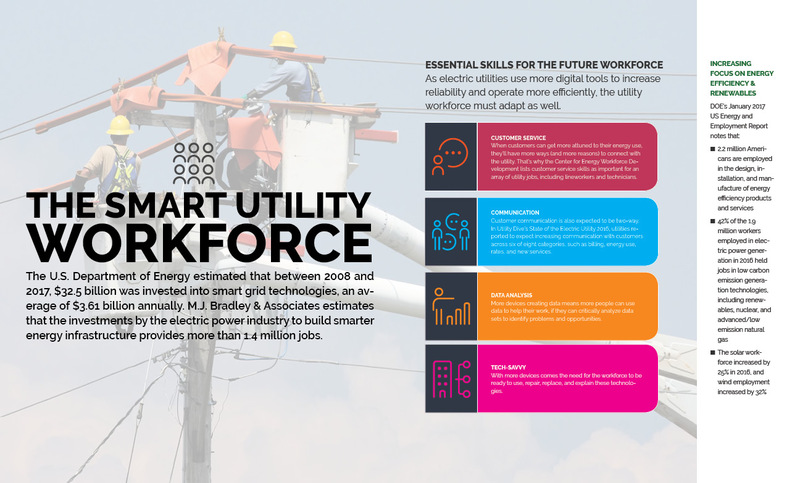 Take a look at this annual communications plan template for a public power utility. Whether you're just starting down the road to better communications with your customers or looking to boost your efforts, you may find some ideas. Members may download this plan, customize, and use as needed. Email us if you have questions or need further help with your communications planning. Association members can also download the guidebook, Positioning Your Community to Succeed in Sellout Evaluation. 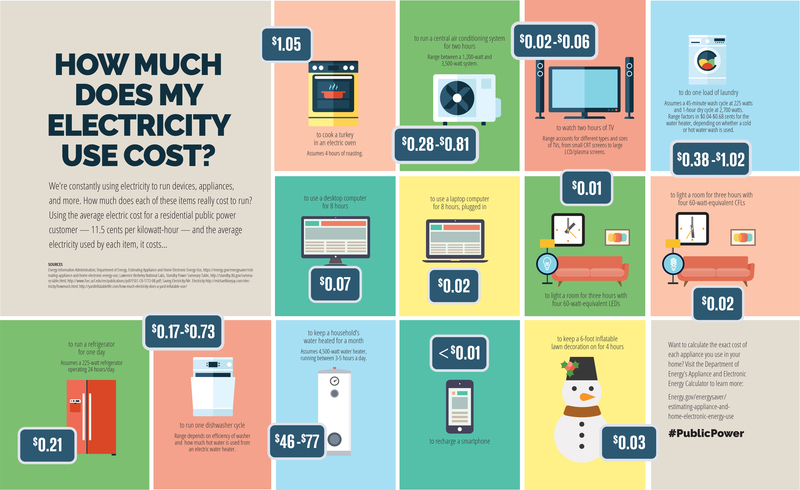 Infographic: How Much Does My Electricity Use Cost? 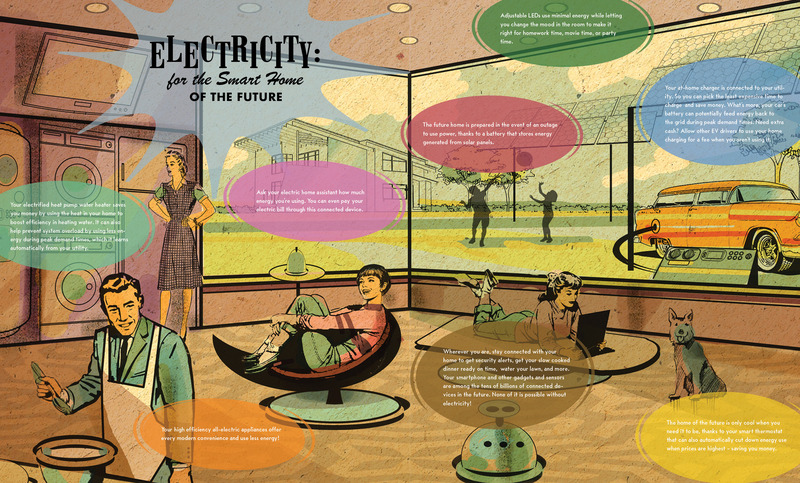 Animated video: Did you know you get your power from a public power utility? 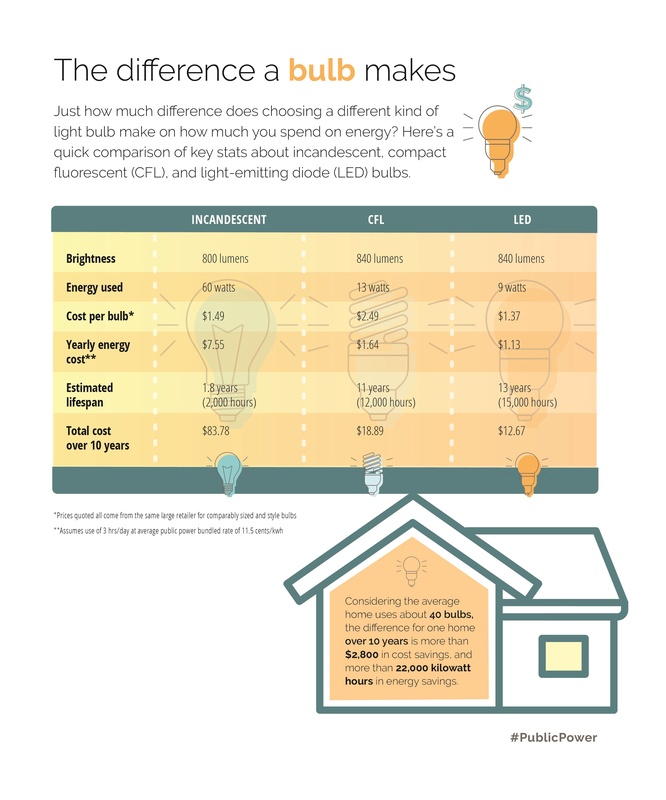 Infographic: Where Does My Electricity Come From? Map: Top Causes for Power Outages Across U.S. 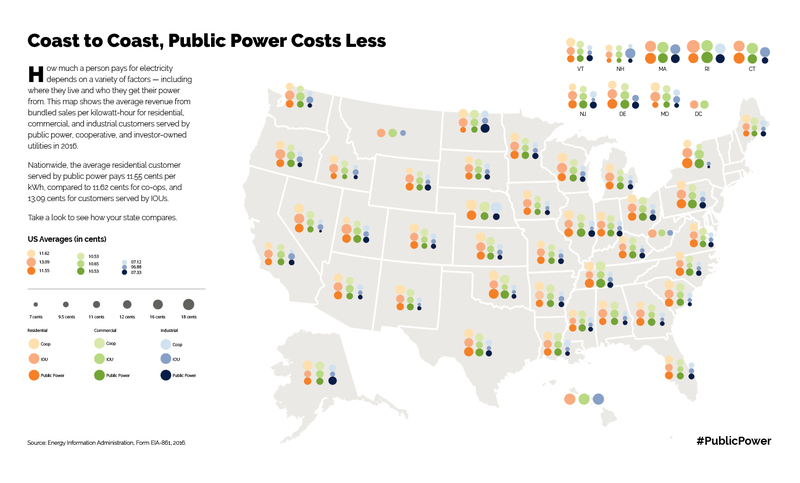 Reprint any of the articles from Public Power Daily, Public Power Magazine, or our blog. Follow us on Twitter, Facebook, LinkedIn, and Instagram and share/repost our content on your channels. Subscribe to our monthly social media emails to get new, customizable content for all your social media posts.